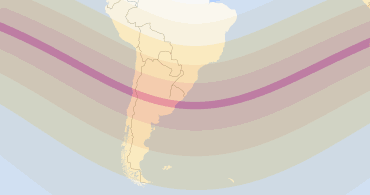 Was this Annular Solar Eclipse visible in Bridgeport? 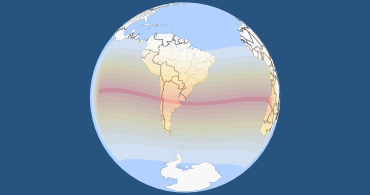 Regions that saw, at least, a partial eclipse: South/West Africa, South in North America, Much of South America, Pacific, Atlantic, Antarctica. Was this eclipse visible in Bridgeport? 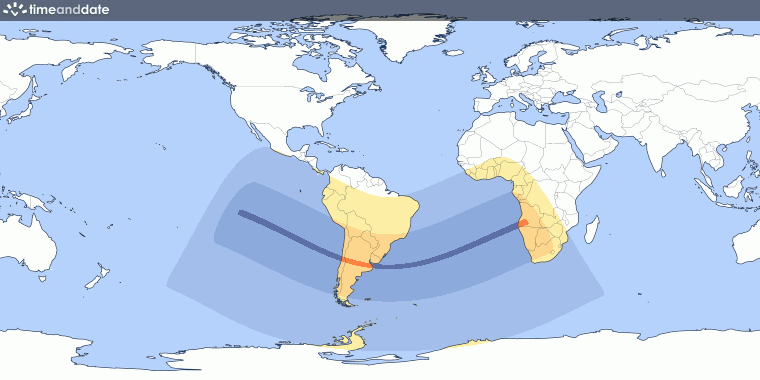 Next Annular Solar Eclipse will be on Nov 22, 1919.